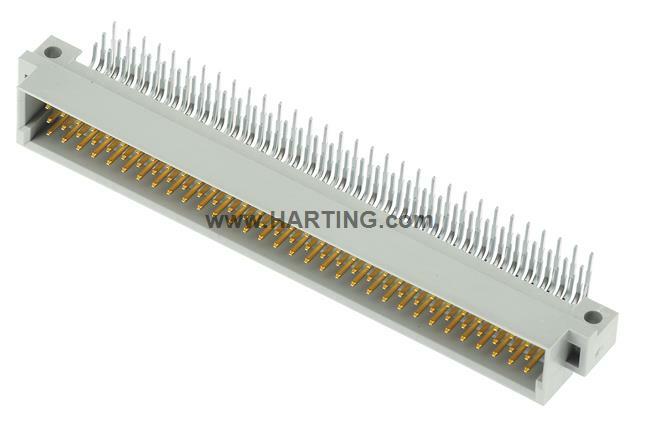 Are you looking for compatible components to article DIN-Signal C064MS-3,0C1-1-NFF (09 03 164 2921 222)? First choose the application for this connector and then click on Board to Cable or Extender Card or Motherboard to Daughter Card to start the configuration. It is already initialized with the properties of the article 09 03 164 2921 222, so you dont have to enter these again.